Want help with Your pitch, marketing, a TED Talk, another speech? On Sept. 23rd, I’m at Sofia University. [workshop also *Online*] With a small group, I’ll be able to work with YOU directly. I’ll help you Solve Any of These Problems: …. (below items are like a MENU …. The material is *customized* to the people in the room–in the context of Authentic Marketing). • Better opening to your pitch? 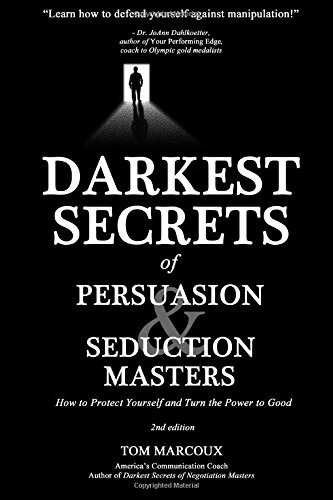 • Great text and performance coaching for your speech? • Adding Humor/Stories to your speech? • Storytelling to Get Funding? 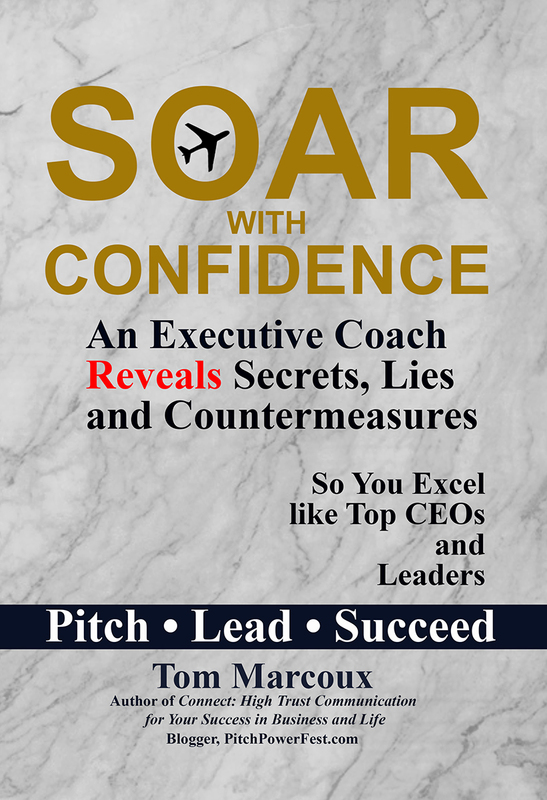 • Coaching to do Better with your own company or in your career? • Better Catchphrase, Text or Domain Name for your Website? 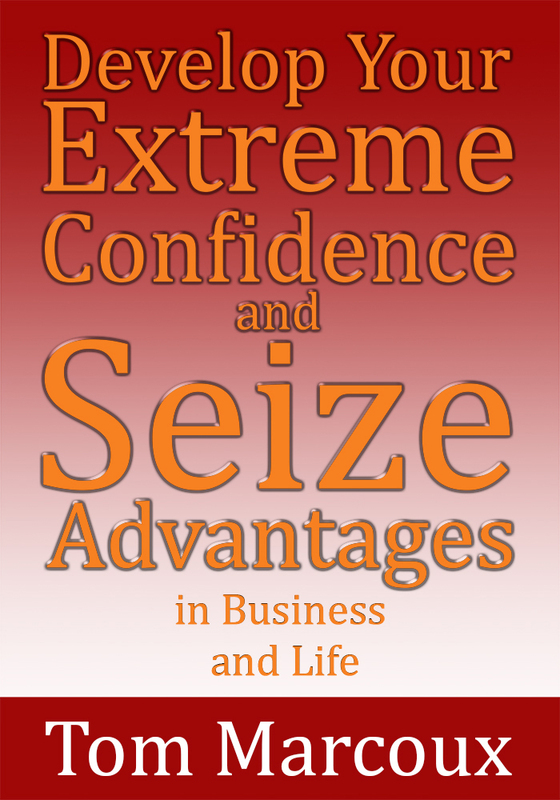 • Compelling text for your Webinar and Your Online Course? • Improvements to Title, Subtitle, Chapters of your upcoming book? As the Spoken Word Strategist, I’ve written over 1 million words. I’m the guy to coach you to your best performance and Better Words. “Tom Marcoux coached me to get more done in 10 days than other coaches in 2 years.” – Brad Carlson, CEO, MindStrong LLC. Want the Breakthrough for More Energy and Success? “What can I do to keep going? I just feel overwhelmed,” my client, Susan, said. This was the beginning of an extended conversation. The truth is: It takes a mix of methods and experiences so one can renew personal energy and be sure to persist. Some days ago, I had completed a number of big projects with my team. At this point, I was truly tired. I thought about taking the next day off (since I run my own company, I could make that decision). The next morning, I had a dream. Three words were clear. Courage, Leverage, Image. The words woke me up, literally. I wrote them down and felt a surprising surge of energy. I wanted to write about these ideas and I felt enthusiastic about jumping into my day’s work. My friend, when you take action to develop Courage, Leverage and Image in your life, you’ll be able to shift out of feeling overwhelmed. Ask yourself: What is more important to me than fear? Recently, on Facebook, one of my contacts asked about how to write a personal mission statement. What is most important to you? How can you apply that to how you do your work? The Sofia University MBA Program has invited Tom Marcoux to step on campus and teach enrolling Sept 23, 2017 in Palo Alto, California. They are also offering the workshop online. This is a workshop. You will not only hear about the methods. You will work with partners and practice the methods. You can also bring your current marketing materials (if you have any) and work to improve them. Limited seating (Limited tickets to attend ONLINE)! Get your ticket when you CLICK HERE. Here’s something else that is important: Get leverage on yourself. The process is: Preset the Trigger Sequence. A Trigger Sequence starts off with something in your environment. Max comes home and sees cookies on the dining room table. That serves as a trigger, and—boom!—three cookies disappear into his mouth. How can you put a conscious Trigger in place so you get the most important tasks done? I translate “image” to personal brand. For years, I have trained clients and college students in the 4 Elements of a Great Personal Brand: T.H.O.R. – Trustworthy, Helpful, Organized, and Respectful. It’s valuable for you to effectively craft the image you project to the world. You’ll get more clients and more assistance when people view you as trustworthy. You live up to your personal brand. Secondly, your image of yourself can be vital in whether you do what’s necessary to succeed. For example, I have met people who love what they do, but they hate selling. In this situation, they do not have enough clients. Why? They’re failing to do their weekly marketing tasks. My heart went out to these people who want to help others but have the “traditional sales” barrier going on. So, I wrote a book, Relax, You Don’t Have to Sell, that provides a new paradigm called The Process of Enrolling. Using this process, people can avoid trying to push or convince prospective clients. This process is refreshing and empowering. People who practice enrolling feel good about it. In summary, focus on three crucial parts of expanding your success: Courage, Leverage and Image.